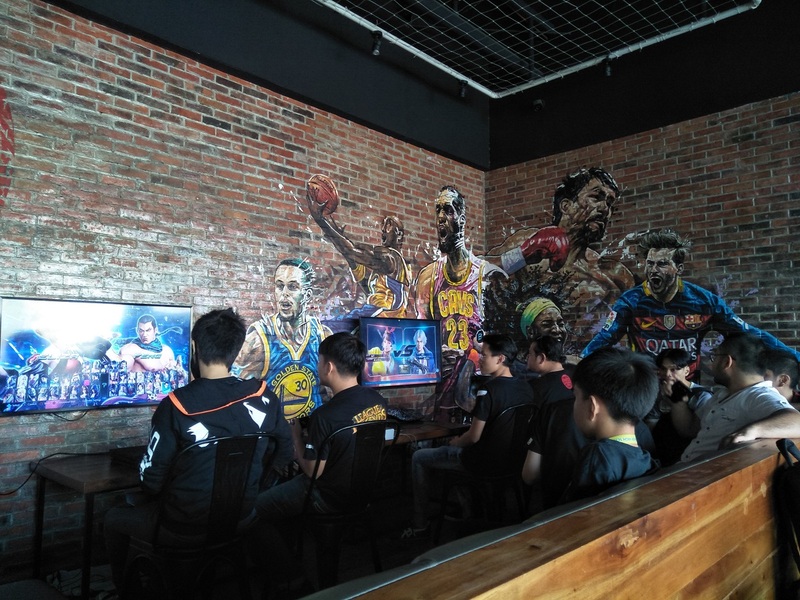 MANILA History has been made with the announcement of Rizal Commercial Banking Corporation (RCBC)’s partnership with the country’s first-ever franchise-model mobile and desktop e-sports league, The Nationals. This is the first time that a local financial institution has officially supported such an event, recognizing electronic gaming community as one of today’s fastest growing e-commerce markets. 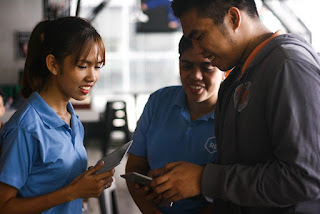 Despite being one of the biggest markets for online purchases, today's gamers know all too well the frustration of not being able to purchase in-game upgrades or special items without a credit card. 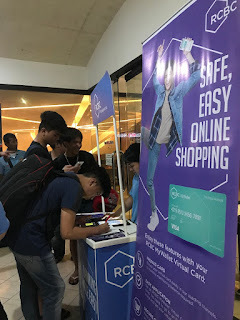 To address this, RCBC introduced the MyWallet Virtual Card – a reloadable Visa prepaid card that gamers can use to buy ePins, DLCs and other upgrades online for their favorite games, even without a credit card. 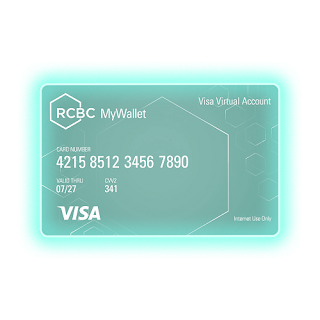 The MyWallet Virtual Card has no monthly maintaining balance and users can be assured of security because they only need to load it with as much cash that they're comfortable with at any given time. With RCBC supporting The Road to Nationals, every participant will be registered to their own MyWallet Virtual Cards when they sign up for the tournament. 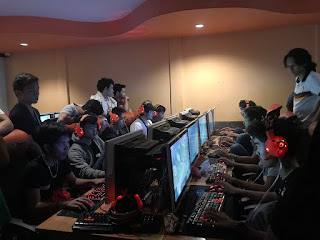 Beginning with Road to The Nationals running through until the end of October, viewers will be able to follow their favorite professional Pinoy gamers via broadcast and online coverage on ESPN-5. With Road to The Nationals currently ongoing, the RCBC MyWallet Virtual Card is proud to play a vital role in Philippines’ entry into the global e-sports tournament scene, while giving a new generation access to the world of safe and convenient online transactions.